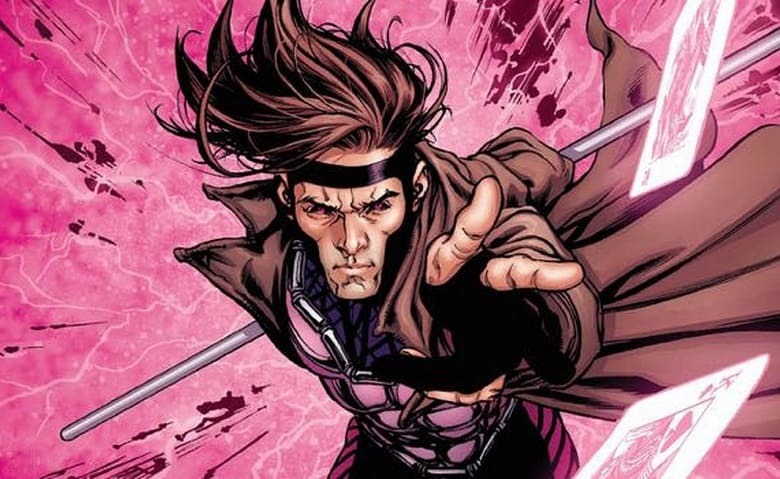 Little is known about Fox’s upcoming X-Men spin-off film “Gambit,” although Channing Tatum will star as the Cajun bandit with telephathic powers and Rupert Wyatt will direct. Now a document on LouisianaEntertainment.Gov reveals new details about the film, specifically that production will start in October, and the film has a budget of $150 million. In addition, a casting call has been found that offers what we can expect from the film’s characters, though the names are likely placeholders.